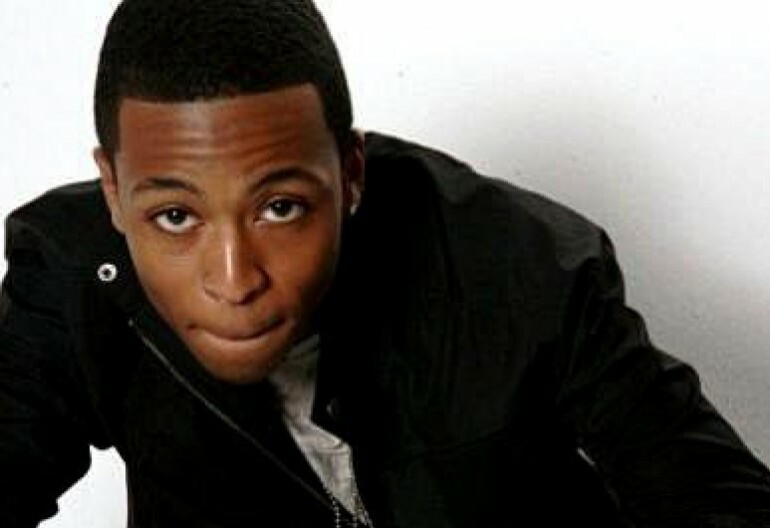 JASON DERULO RELEASES ENERGETIC NEW VIDEO FOR “SWALLA” FEATURING NICKI MINAJ AND TY DOLLA $IGN. 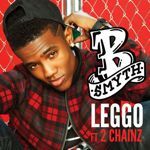 Have You Checked Out B. Smyth’s “Leggo” Featuring 2 Chainz Yet? 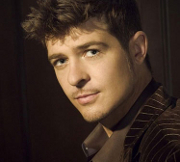 Robin Thicke’s “Love After War” Hits Stores In November!